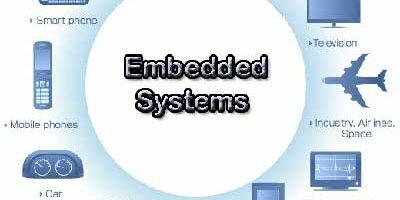 What are the advantages and disadvantages of embedded systems? There are some important advantages of embedded systems are given below, The embedded system is easy for mass production. The embedded system is highly reliable. It has very few interconnections. The embedded system is small in size.